Unfortunately, church isn’t always about sharing your happiest times. We know you might be hurting. We have people here who are committed to helping during the dark times, too. Oak Grove is a branch office of the Westminster Counseling Center, offering pastoral counseling on a sliding fee scale. Oak Grove is also a member of the Bloomington/Richfield Grief Coalition. 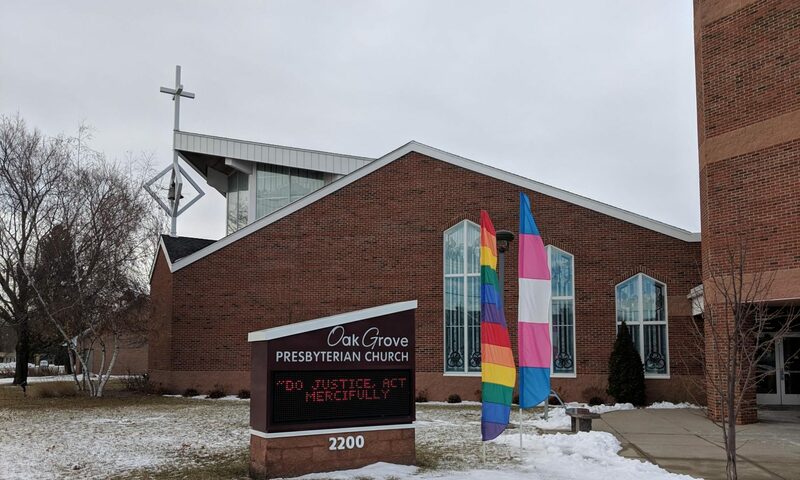 Based at Oak Grove church, their mission is to provide a pathway for our homeless and precariously-housed youth to become self-sufficient contributing members of our communities. Youth counselors are available on site for troubled and homeless youth through OASIS for Youth.